Where does the famous "Krapfen" (sweet dumpling, Austrian speciality) come from? How did mammoth bones surface under the Stephansplatz? Where was the first of many oh so famous Vienna coffee houses opened? Join me in solving these and many more glorious mysteries of Vienna. Team building exercises, staff outings, birthday parties, stag nights or just because Vienna is awesome. The city of Vienna is worth a closer look. ArchäoNOW will introduce you to a city with many faces and fascinating episodes. The parcours will lead you through medieval alleys you can discover ancient tales. Lead the way through this Mystery Adventure. 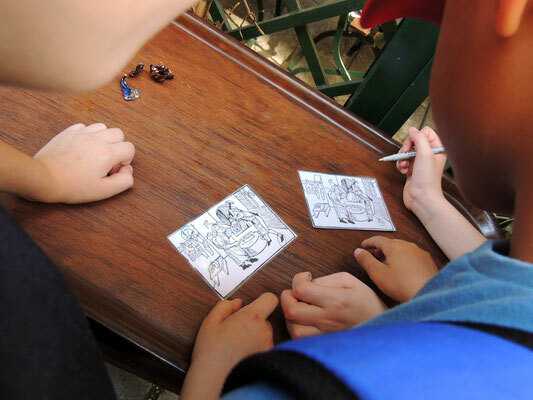 You will start off in teams to solve riddles on The Mystery Adventure. Only teams that solve the most mysteries will crack the hidden code at the end. Everything needed to take part in this Scavenger Hunt is provided at the start. The score can be handed out straight away at a location on your choice (+50€) or sent to you via e-mail. All participants will receive personal certificates and a little surprise. Dates and times can be set individually. 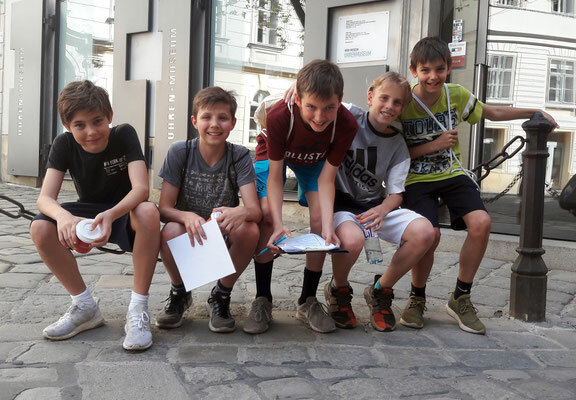 The school version of the Scavenger Hunt "Secrets of the Old City" offers educational value whilst allowing kids and pupils to discover Vienna. 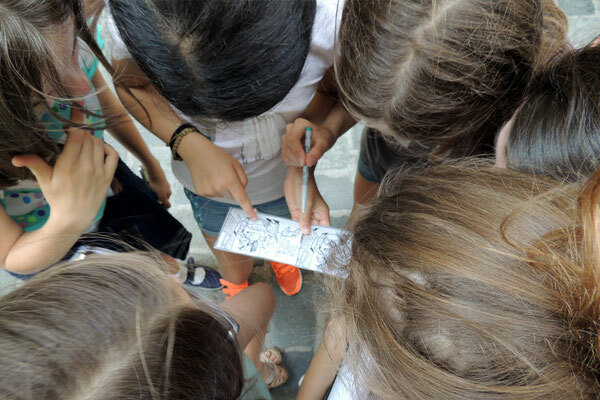 The participants can experience the city in a fun and educational way. 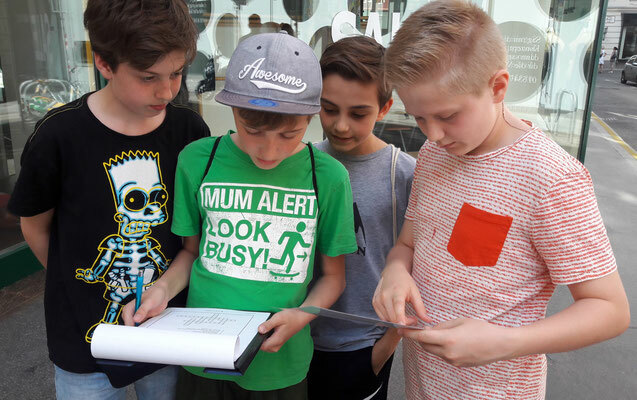 Pupils will start off in teams to solve riddles on The Mystery Adventure. 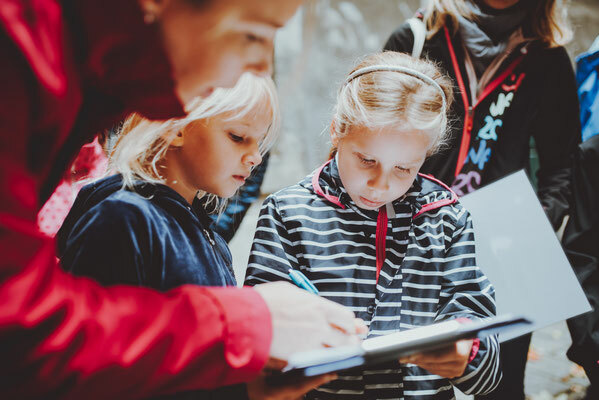 Teams that solve the most mysteries will crack the hidden code at the end. Everything needed to take part in this Scavenger Hunt is provided at the start. The score can be handed out straight away at a location on your choice (+20% of the total price) or sent to you via e-mail. All participants will receive personal certificates and a little surprise.